Below the dates of the upcoming South African MS Excel courses in Johannesburg and Cape Town (we can also run Onsite MS Excel courses if required). 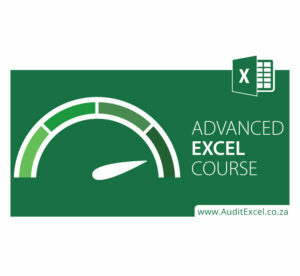 To make sure you are on the correct level of course, get your free MS Excel skills score and see which course is best suited for your skill level, by visiting the Microsoft Excel Skills Assessment Page. These Excel training courses are best suited to Intermediate and Advanced Excel users and teaches the practical use of Excel in the business world. If you cannot make these dates, have a look at the available Online Excel courses. 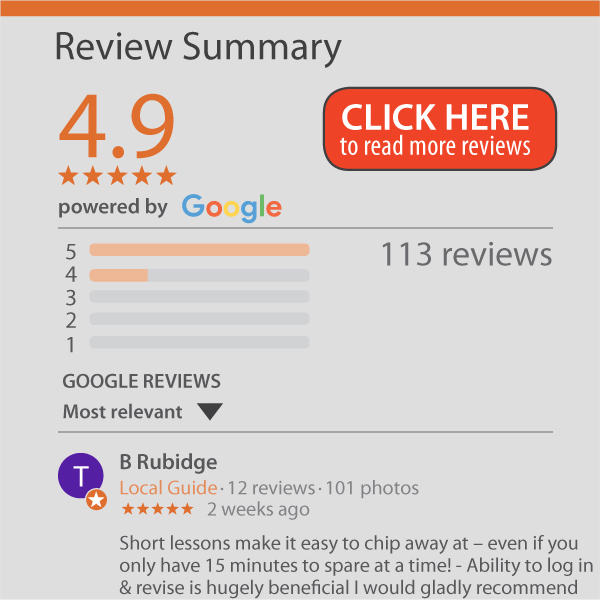 The Online courses can be done from anywhere, at anytime and covers the same content as the live courses.